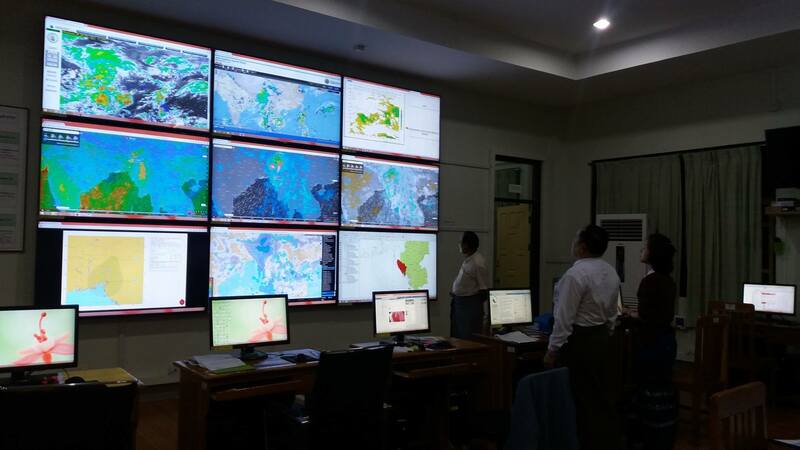 The Relief and Resettlement Department of Myanmar Government shared a couple of images from its emergency management center yesterday. 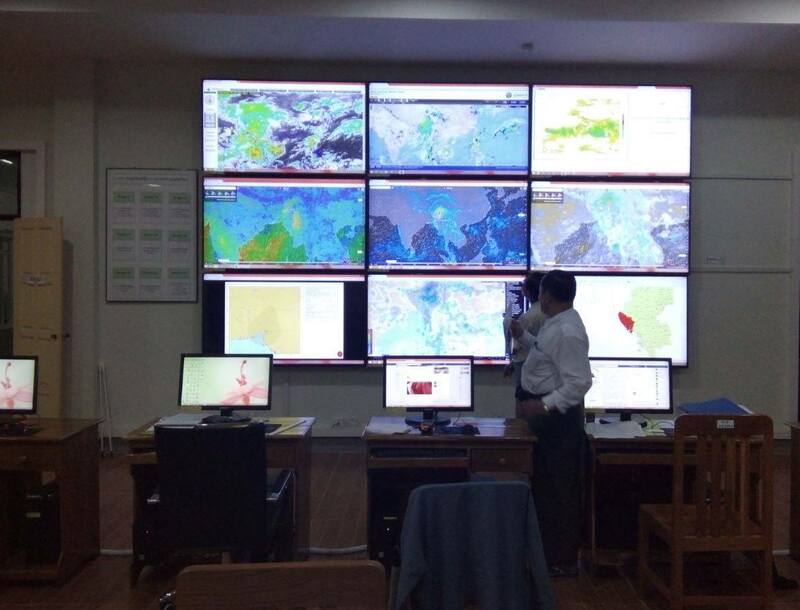 We are happy to see Windy is helpful to people in Myanmar (here's the wind gusts forecast for Myanmar). Just look at those three large screens in the middle row shown below.